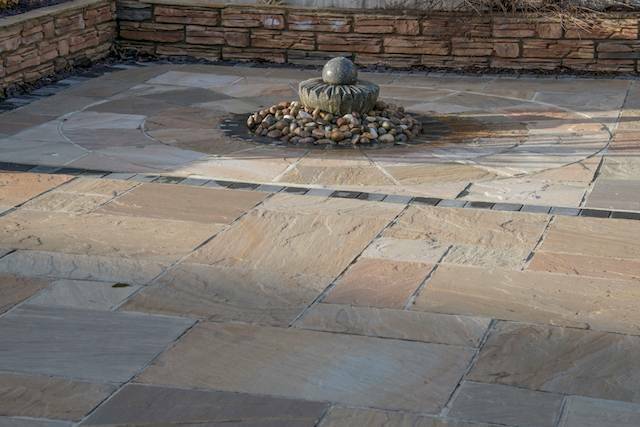 Camel patio slabs are one of our most popular paving slabs often referred to as Rippon buff paving slabs and is one of the most varied of our sandstones paving slabs that we supply. 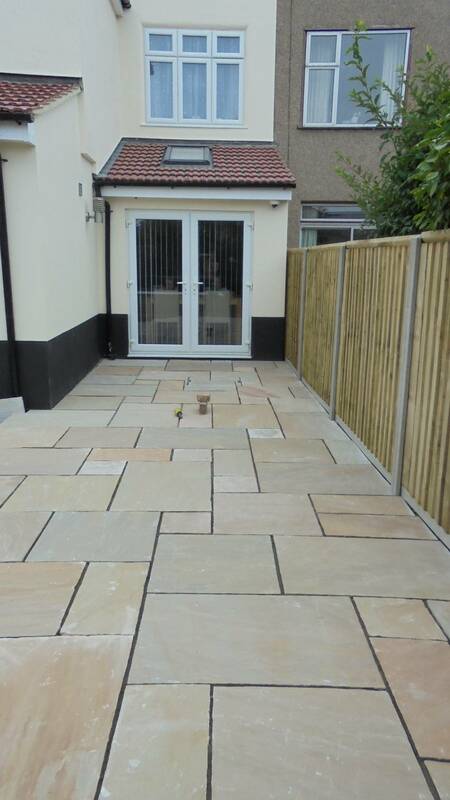 Camel patio slabs are hard wearing and durable and works exceptionally well for large areas where a wider range of colour is required. 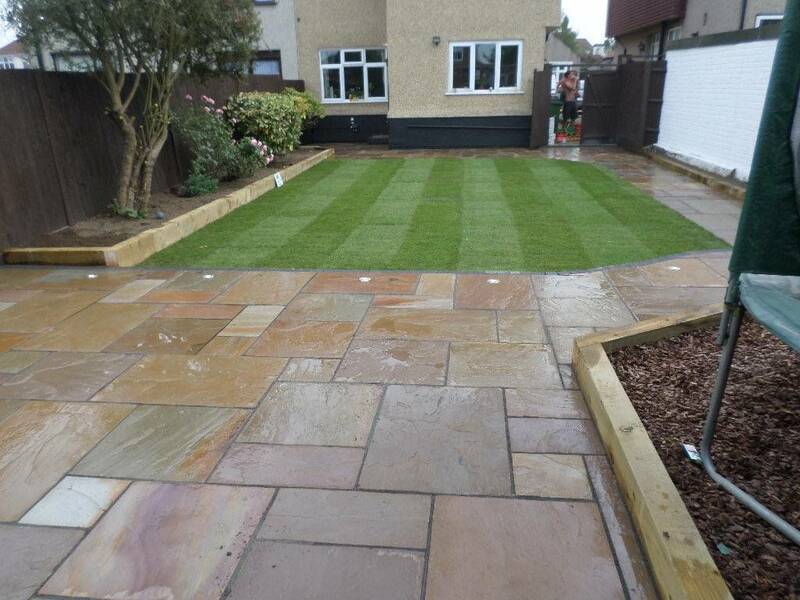 It is suitable for all applications, where a high quality material is sought, and it will look good for years, with minimal maintenance required. 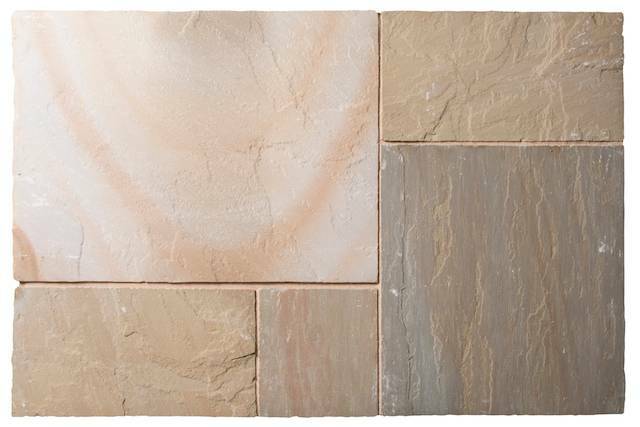 You could alway add our paving sealer to enhance the colour of your new slabs All patio slabs are Calibrated to 22mm to make it more simple for you to install. 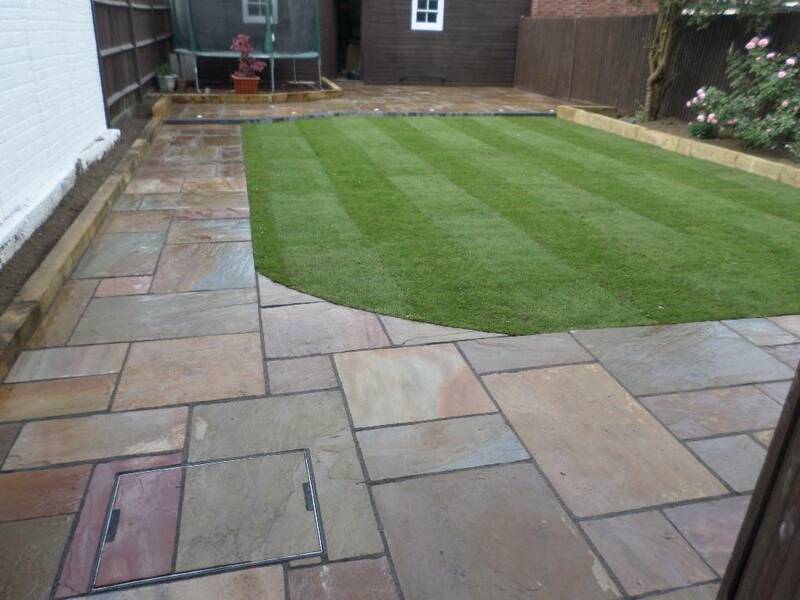 If you don't fancy installing your self you could alway use a full landscape garden team. 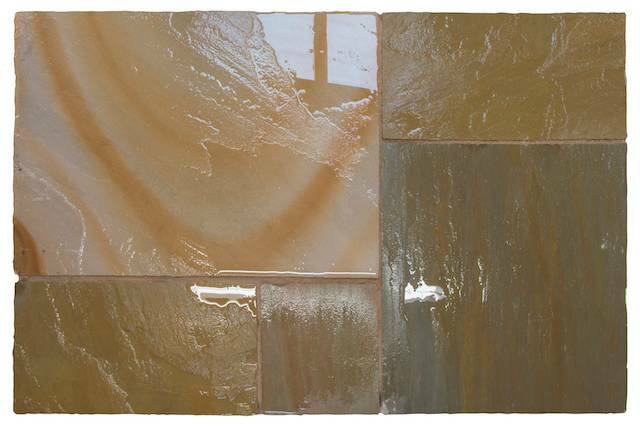 These slabs are priced at £23.50 per M2.